Review: Is The Cube Travel a Good Traveller? The Travel is an attractive bike to look at and feature high-quality components that promise to make it both comfortable and safe. But we could not help but feel a slight sportiness has been injected into it as well. It is a great piece of kit. The Travel touring bike is one of Cube’s more stylish additions to the market. 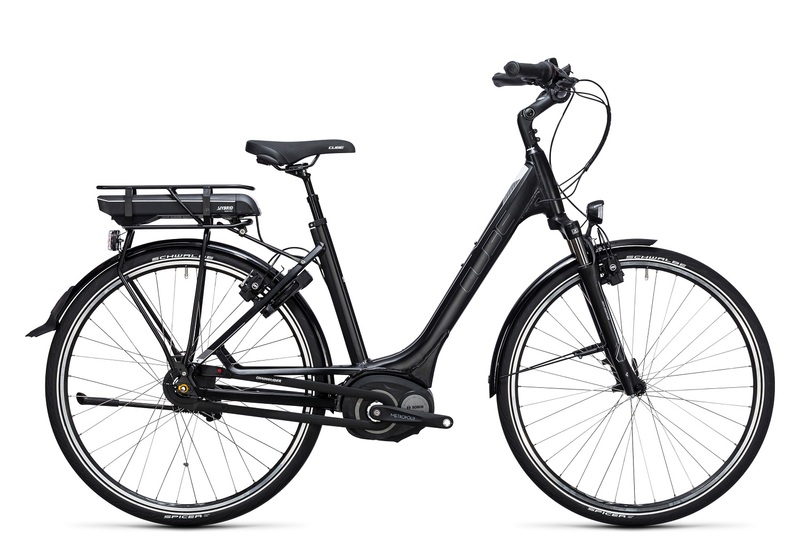 It is designed around a lightweight construction and comfortable ride quality along with a versatile sense of purpose that you can enjoy anywhere from long distance touring to running your daily errands. The construction components begin with the frame which is an aluminum Superlite Trekking Sport 29 Taper which is double butted. The fork is also 29 Tapered and rigid aluminum. The entire drive train is supplied by Shimano so it is very reliable and efficient and durable. Combined with the stiffness of the frame and the racy riding position, it generates as much forward motion as possible out of what you thrust into the peddles. And if you should find yourself in a need to stop in a hurry, you can rely on the Tektro HD-M285 Hydraulic Disc brakes to cut the speed in no time. While it can take some punishment, the Cube Travel is more suited for biking on normal roads and dirt trails. This is more of an everyday bike that you can live with without much trouble. The SL model, for instance, uses a drive belt instead of a chain which requires less maintenance and is less noisy. The handling is supple and responsive even when the bike has a bag full of groceries on its back. The Travel weighs over 15 kilograms. That is certainly not race bike territory. While it is not exactly slow either, speed should not be your greatest expectation of this bike. What matters more is the riding experience and practicality. The Cube Travel is a well-rounded good looking daily companion, able to occupy its rider happily in a variety of different journeys.